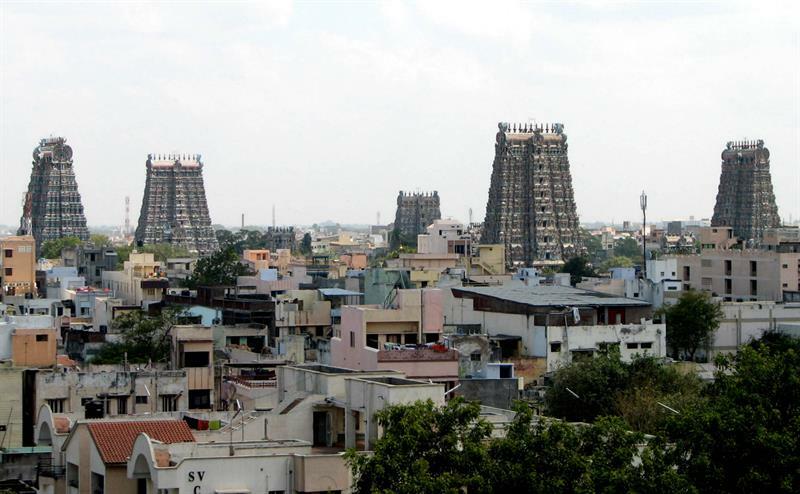 Are you planning to visit Tamil Nadu? 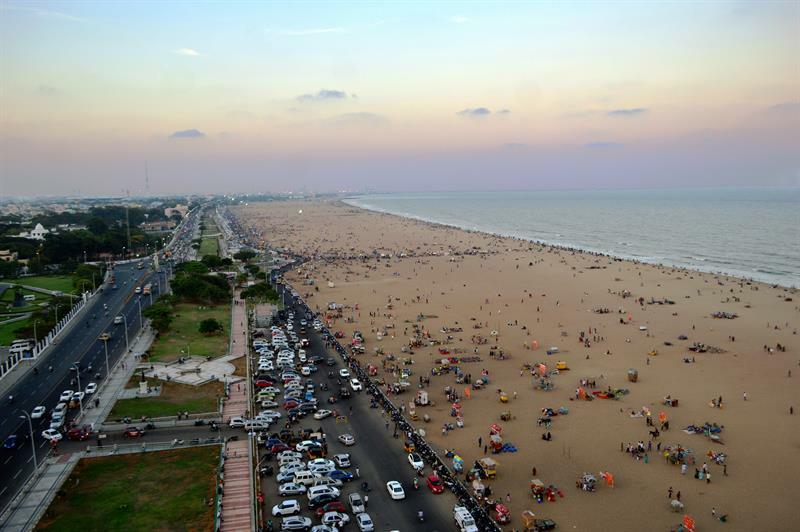 Do you know the top 10 travel destinations in Tamil Nadu? Read this article and learn about best tourist places. Tamil Nadu has hoards of natural and cultural treasures for its explorers. From the city of thousand temples (Kanchipuram) to the lovely lanes of silk sarees in every nook and corner, the lustrous green roads fragrant with the yummy wafts of filer coffee, trees loaded with the cashews and lots more. If you are an admirer of the natural wonders, then there are the world famous flowers of Neelakurinji that bloom once in every 12 years and cover the mountains and hills like beautiful bedcovers. 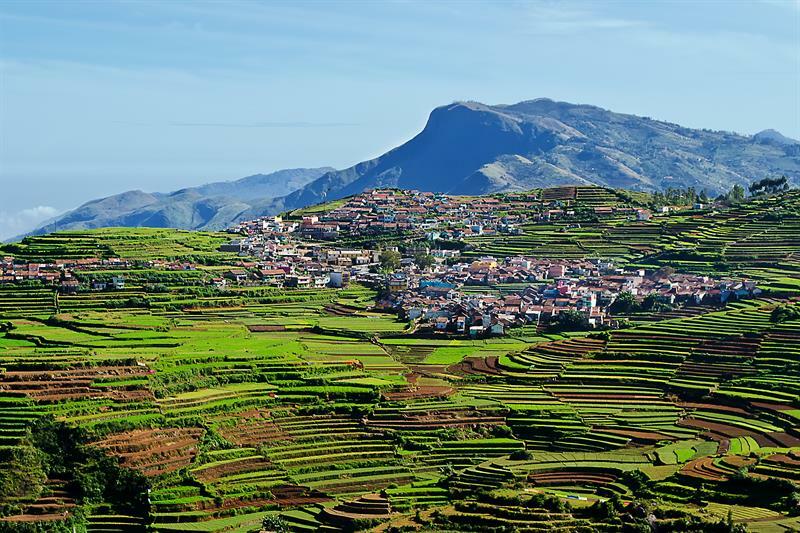 Find lots of more exciting and wonderful places to roam in and fall in love with the southernmost region of the nation – Tamil Nadu. Temples have been a major part of people's lives in southern India, hence, you will find millions of them which are a must see. Arignar Anna National Park spangled with the tigers and the elephants is another place to be.This is the best tourist place in Tamil Nadu. The lovely hilly area was founded by the British as their summer headquarters to enjoy a chilly atmosphere and lovely natural surroundings. The eucalyptus forests are a mystical sight with smoky mists of a bluish hue. Having a pleasant and mild climate throughout the year with chilly nights makes the place a perfect getaway to beat the summer heat. Camping, hiking, trekking, picnics in the lap of nature and lake boating makes the place an awesome place for the adventurous tourists. The lovely forests and surreal surroundings will give you another worldly feel. Quick Fact: It is one of the most popular honeymoon destinations in the Nation. Translating as the 'Gift of the Forest' the place easily makes its place on the list of the most beautiful hills in India. 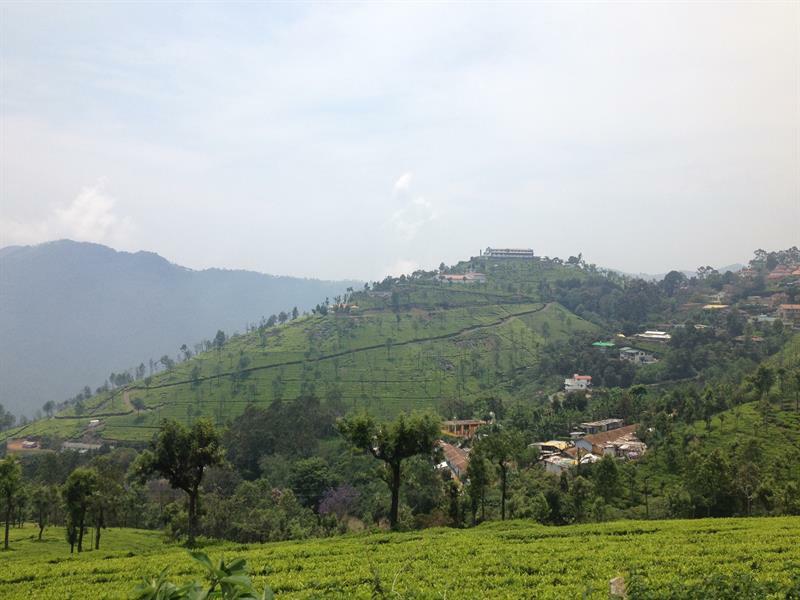 It is small hill stations with scenic beauty and hilltop views of such natural splendour that you might find it hard to return to your place. Hiking, Trekking, Camping and other such activities can be done. The Pillar Rocks, Berijam Lake, Kodaikanal Lake, Pine Forests, Walking Tours, Bryant Parks, Poombarai Village, Mannavanur Lake, Walking Tours, Guna Cave, Shembanagur Museum, Vattakanal Falls, Fairy Falls, Silent Valley view point, Bear Shola Falls, Perumal Peak, Dolmen Circle, Observatories, Gaming and Entertainment Centers and a lot more. Rameshwaram is another tourist attraction in the state of Tamil Nadu which is famous for the Pamban Bridge, Adam's Bridge, Jada, Tirtham, Pamban Island, Agni Tirtham, and Ramanathaswamy Temple. This place is flocked by tourists for the holy bath too. 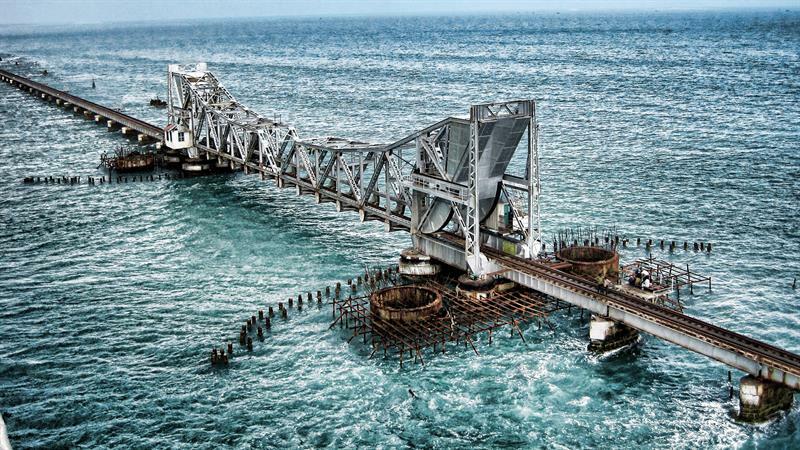 Other famous attractions are the Dhanushkodi bridge and the Annai Indira Gandhi Road Bridge. The place is full of temples and other places of religious interest. The Mount Arunachala is believed to be full of spiritual energy which is a constant place of interest for the spiritual and religious tourists. Café Dreaming Tree, Arunachaleshwar Temple, Sri Anantha Asram, Virupaksha Cave, Sattanur Dam and Reservoir, Mamara Guhai, Parvathmalai Mountain are some other must visit places. 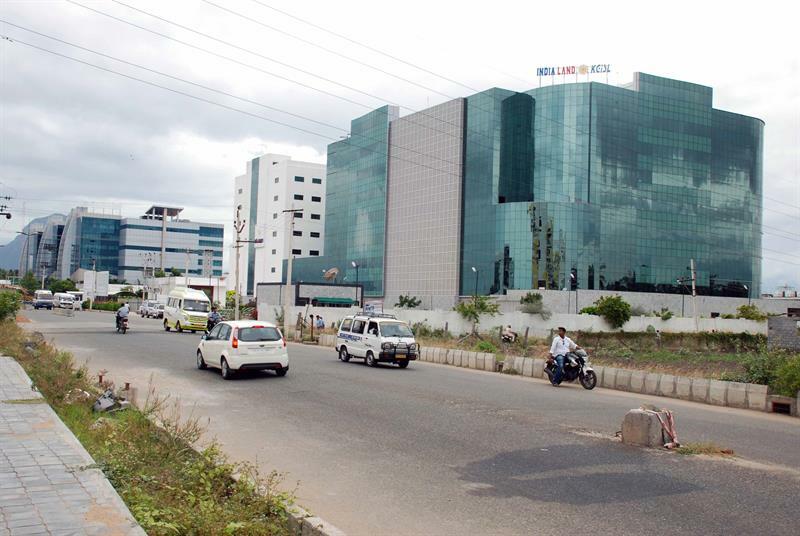 Nicknamed as the 'Manchester of India', Coimbatore has a lot of industries. Typical Tamilian Food, temples, and Shopping hubs are the expected things, but the picnic spots in the lavish green surroundings, waterfalls and rivers are some of the gems this place has to offer. Located in the Western Ghats, the place is established beside the Noyyal River. Other places of interest are the zoos and parks. Located on the banks of the Palar river the city of Vellore is also called as the Fort City. Ruled by the Pallavas, Cholas, Carnatic Rulers and the British, the place has a cultural abundance. There is a fort built in the 16th century which is very famous. The temples built in the Dravidian Style Architecture, the lovely hills of Yelagiri, mosques, shopping places and churches make this place a must visit. Every person who loves travelling even a bit must have heard about the Vivekananda Memorial in Kanyakumari and about the famous beach with sands of different colours. The place is famous for its beaches, the sunrises, sunsets and the iconic merging of waters from three large bodies, namely – Arabian Sea, Indian Ocean and the Bay of Bengal. 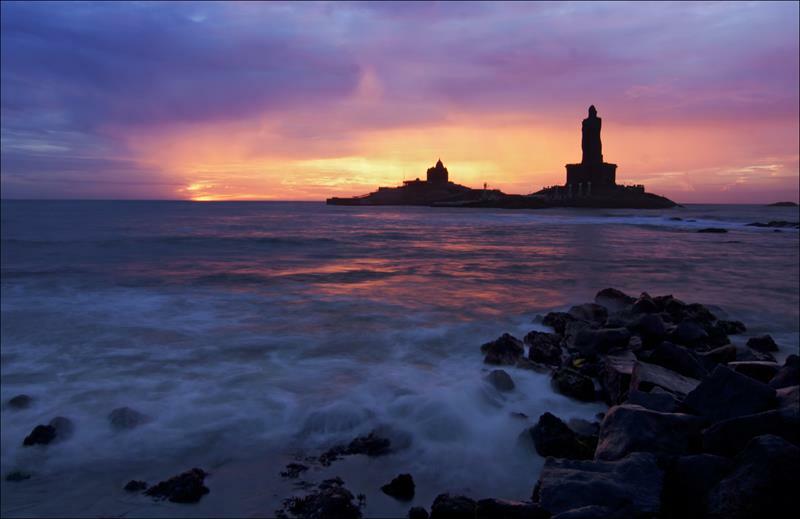 The very end of the Indian subcontinent is marked by the Cape Comorin which is another tourist hotspot in the Kanyakumari. Having been referenced by the likes of Megasthenes and Kautilya, the place is rich in temples and is one of the largest suppliers of rice in the nation. The Meenakshi Amman temple, Thirumalai Nayakkar Mahal, Athisayam, Alagar Koyil, Gandhi Memorial museum, Koodal Azhagar Temple and lots of other local sightseeing places make Madurai one of the best places to visit in Tamil Nadu. Tamilnadu has different cultures with good natural resources. Every tourist will enjoy here!